Have you noticed the path to success isn't always what you think? 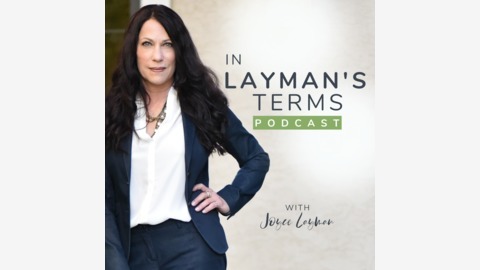 In Layman's Terms is designed to help you break through comfort zones, shorten the learning curve and succeed in business through the power of your relationships. You'll hear CEOs, entrepreneurs, thought leaders and experts share their strategies, mindset and specific how to's you can apply to your business and life. Darcy Howe has a passion for innovation and has been a regional leader in the entrepreneurial ecosystem, developing connectivity between funders, entrepreneurs and advisors. She is also a 20-year veteran angel investor so coming out of retirement to build the KC Rise Venture Fund was a perfect fit. 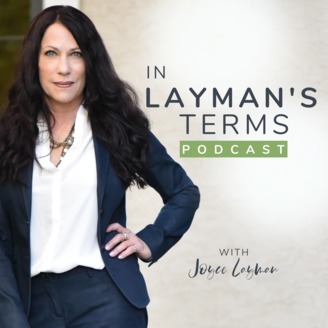 In this episode Darcy shares details on the KC Rise Fund and the KC Rising initiative as well as wealth of insights you can apply to business and life.